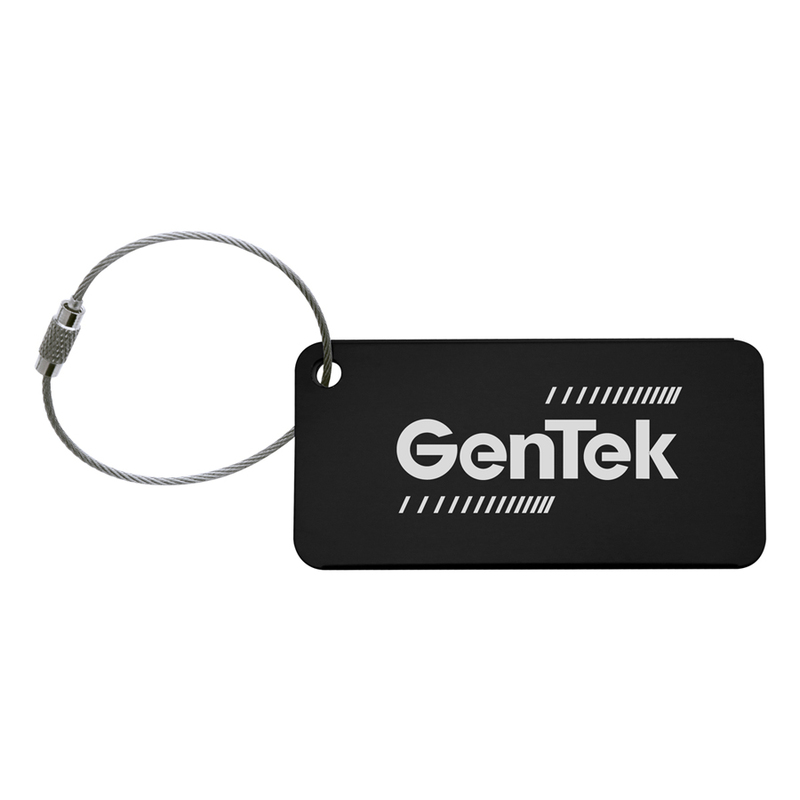 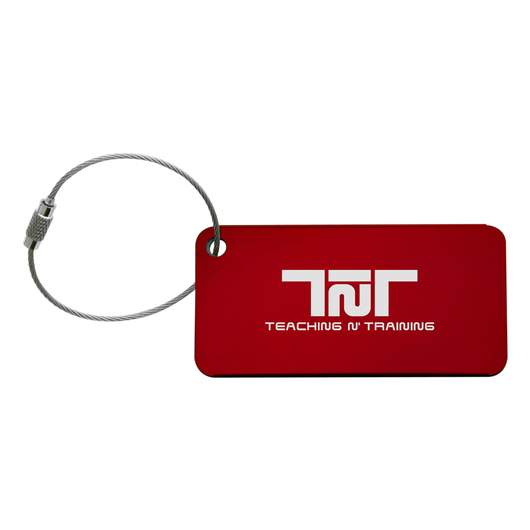 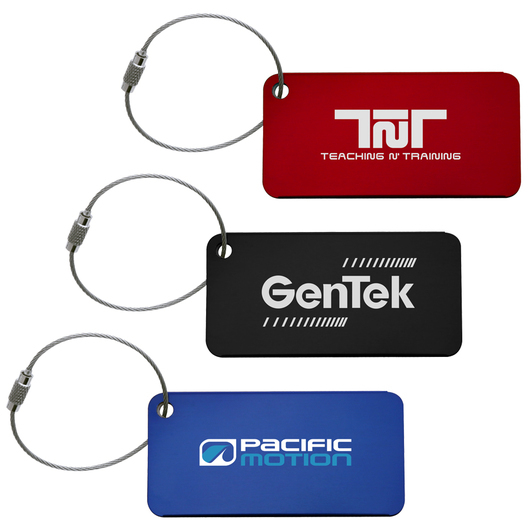 A high quality luggage tag that comes as standard with an express production. 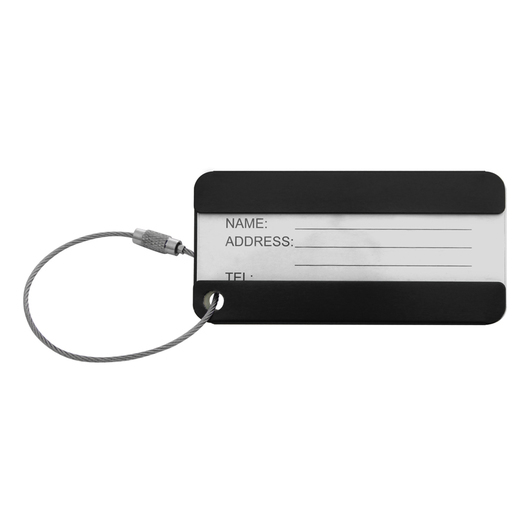 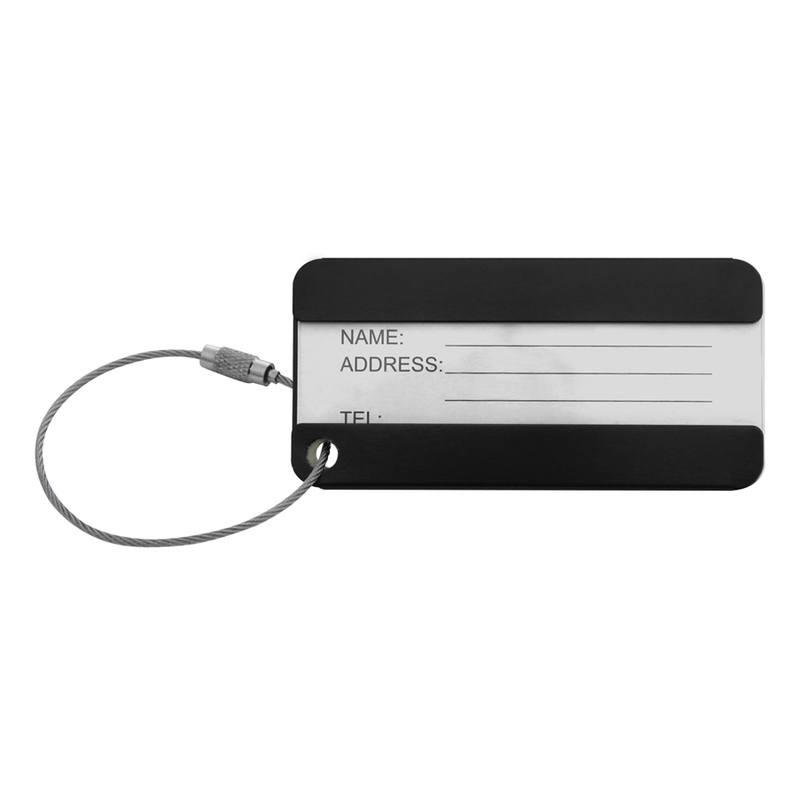 An express produced luggage tag that we can have to you fast! They're lightweight and made from tough aluminium that will look stunning with your decorated branding. 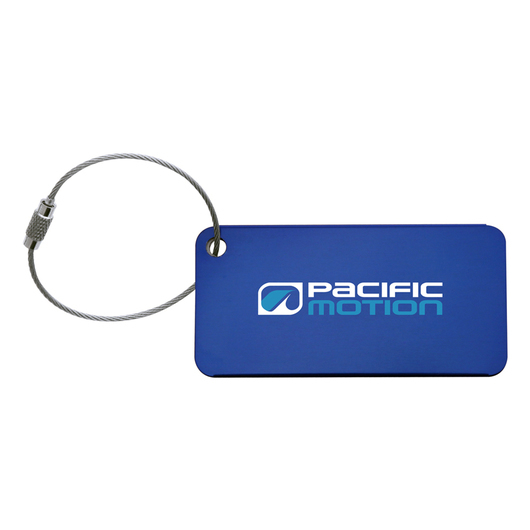 A marvelous promo item that will get you geared up and excited for your next set of travels.